Who DOESN’T love Unicorns?! 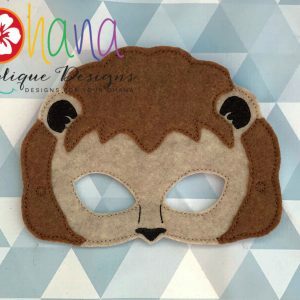 Our first unicorn mask is AMAZING, but can be a bit small in the 5×7 hoop. 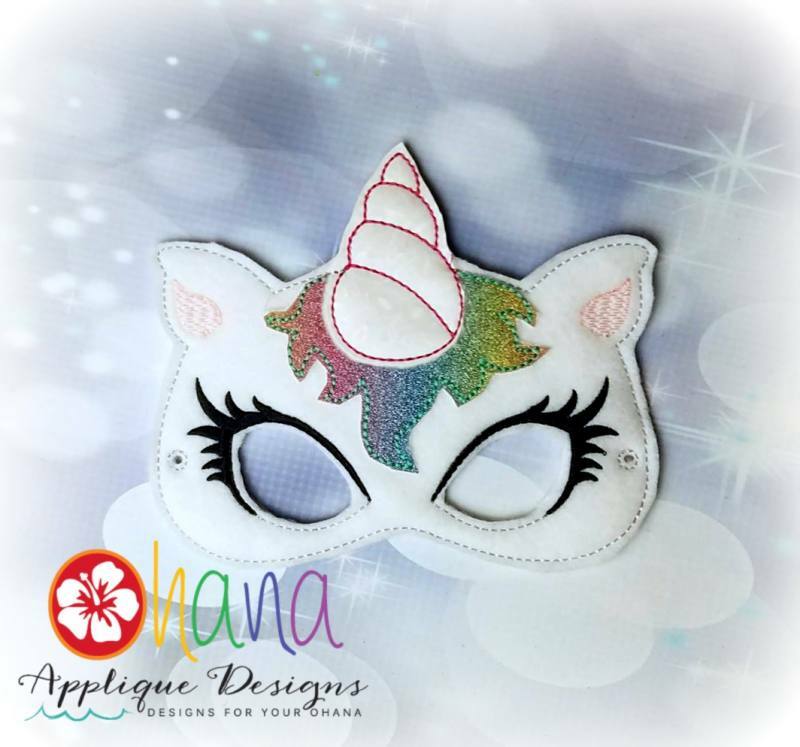 So we revamped a whole NEW mask for our Unicorn 2.0! 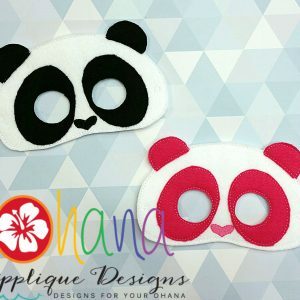 These are PERFECT to fit all sizes in the 5×7 hoop, but we still did the 6×10 in case you still wish for those extra large masks. 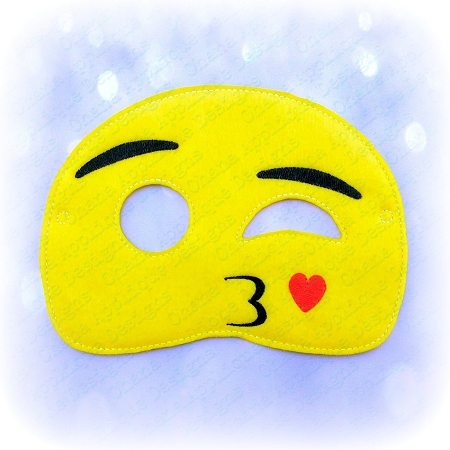 These masks maintain the same beautiful eyes as our original Unicorn masks AND both Fill or Applique hair!